Hope it goes well, unfortunatly i've the fruit based phone. Sounds good, wish i could test but I don't have a smartphone either, only a desktop pc. Can u play android stuff on windows emulation or similar? Although without a touch screen it wouldn't be much help sorry. Sorry, but apple builds wants macos ($1.5k) + dev-account ($99 per year) + personal apple hardware (iPhone $1k / iPad $0.5k) + unity3d iOS license ($400). Im not richman for to do something for this platform. I can create build for pc, but it will be not correct test (mouse use as touch simulator of one-touch gestures) - I need to test multitouch gestures. i just wonder, in the end, youwant to make a DARK OMEN remake, or a "standar" game with fantasy creatures. anyway, i can help with the art stuff , like, desing a menu, drawing, icons pictures, but i need to know how many bits 8 16 32 or what, do you use? i can draw in pc, or in paper and then scan..
DO remake for mobile devices. And than, maybe, for desktop. 32 bit png. 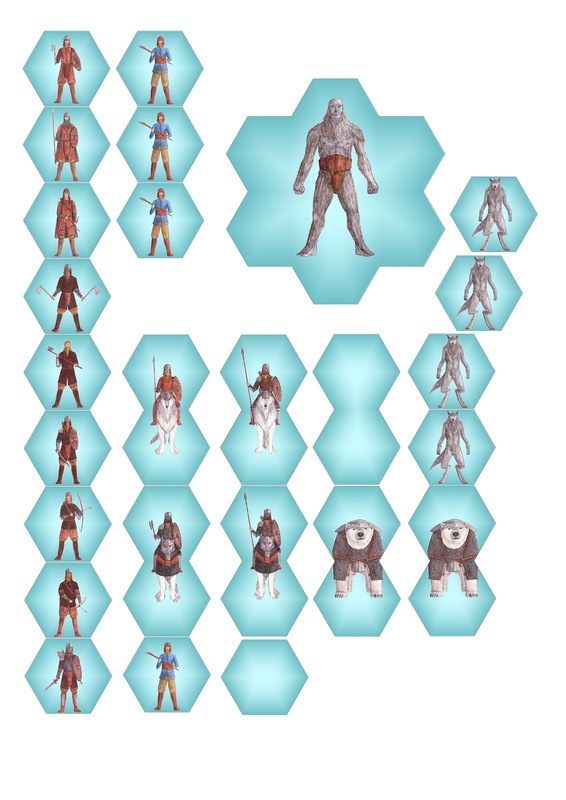 Rendered animated models from 16 sides preferable. Each animation can contains one or more frames. 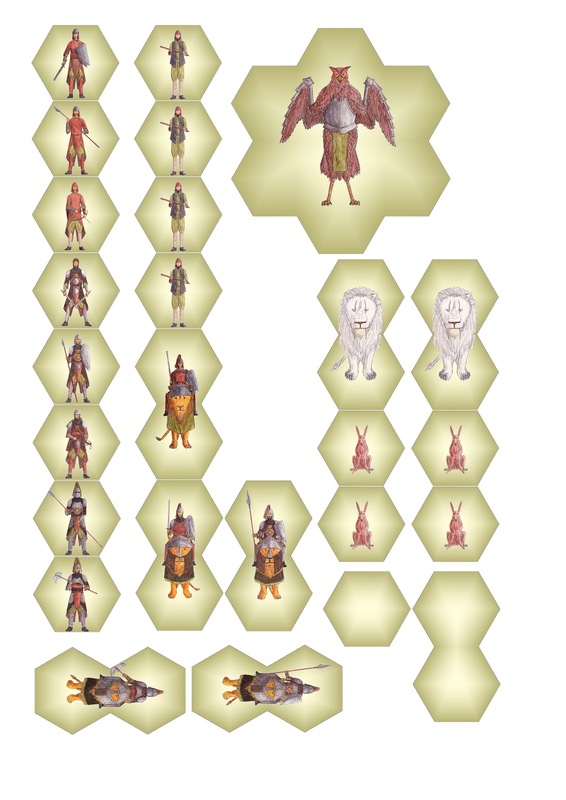 or a "standar" game with fantasy creatures. Maybe, I dont understand you. Of course, Any content from "warhammer fantasy" universe cant be used. can you maybe pale it into google market? Its very-very-very early pre-alpha, just prototype. Current task - banners rendering without large amount of draw calls and with similar DO-banners behaviour. I have a multitouch touchpad but the Android Emulator does not support multitouch. When I try to run "Dark Omen" I get "The application has stopped unexpectedly". Installed via "adb install -r do2-client.apk", emulator runs Android 2.1 ARM. Thats just the touchpad that is integrated in my new(er) laptop. Device Manager says "Elan Smart-Touchpad"
So , the units animations are 16 instead 8 like dark omen , and the point of view, is the same as dark omen, from top, angle?